One four-bedroom detached dwelling at rear of existing dwelling, including alterations to access drive. 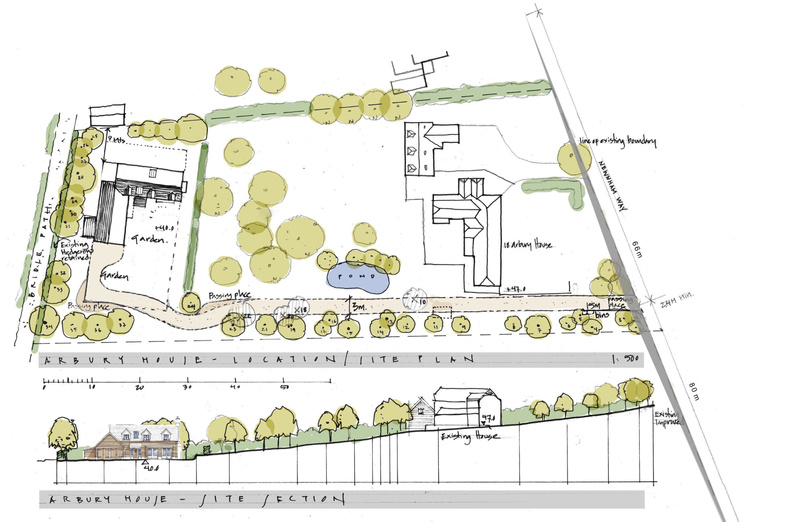 JB Planning Associates was successful in obtaining planning permission on appeal in June 2016 for a new dwelling in the rear garden of an existing property in the village of Ashwell. 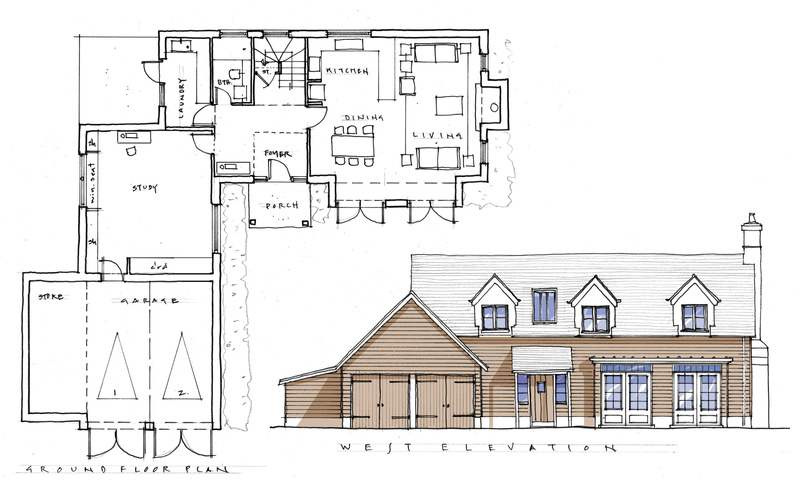 Through written representation, JB Planning Associates demonstrated to the appointed Inspector that, whilst the development was considered to be in a sensitive visual location, the well-considered design of the proposed dwelling meant that it did not conflict with related local plan policies that restricted development in this location. That so, the Inspector also agreed with the arguments that such policies should be regarded as out-of-date in the context of a housing land supply shortfall, and the submitted evidence demonstrated that the development would achieve the three dimensions of Sustainable Development.